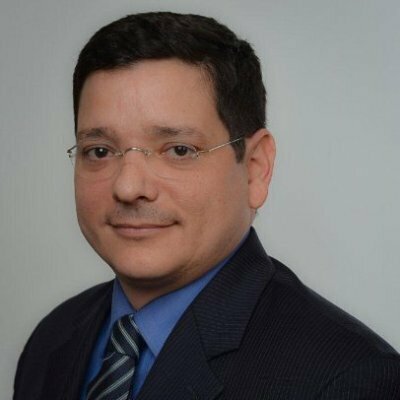 Dr. Juan Dominguez-Bendala, Ph.D., Director of Stem Cell Development & Translational Research at the Diabetes Research Institute of the University of Miami joins eHealth Radio and the Diabetes & Health News Channels. Is it related to type 2 diabetes? Are any one of these treatments mentioned a cure? What progress has been made towards a cure? 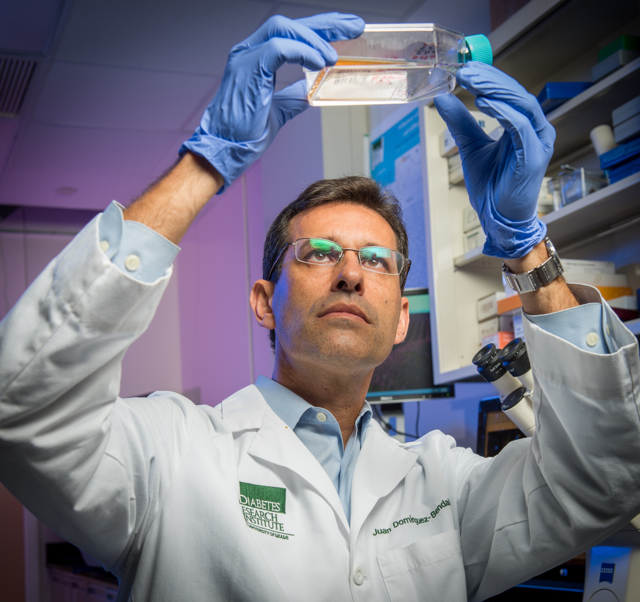 Juan Domínguez-Bendala, Ph.D., is Director of Stem Cell Development for Translational Research at the Diabetes Research Institute. Before joining the DRI faculty, he worked at the Roslin Institute (Scotland, UK), known for the cloning of Dolly the sheep. Dr. Dominguez-Bendala obtained his Ph.D. there and acquired considerable experience in embryonic stem cells and state-of-the-art genetic engineering techniques. 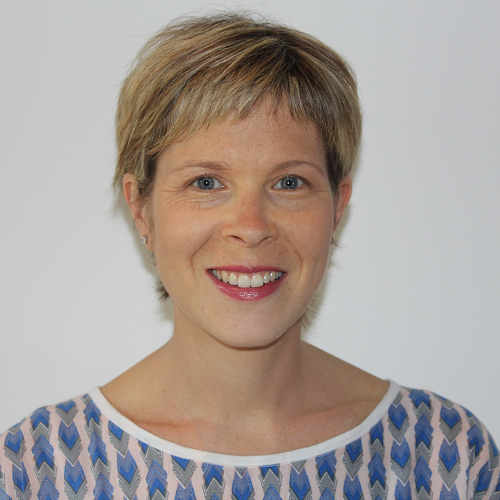 Working with other DRI faculty and international collaborators, Dr. Domínguez-Bendala is currently involved in several projects that focus on the use of stem cells to obtain pancreatic islets that could potentially be transplanted into patients with type 1 diabetes. He is also currently working on new methods for expansion/ regeneration of pancreatic beta cells. 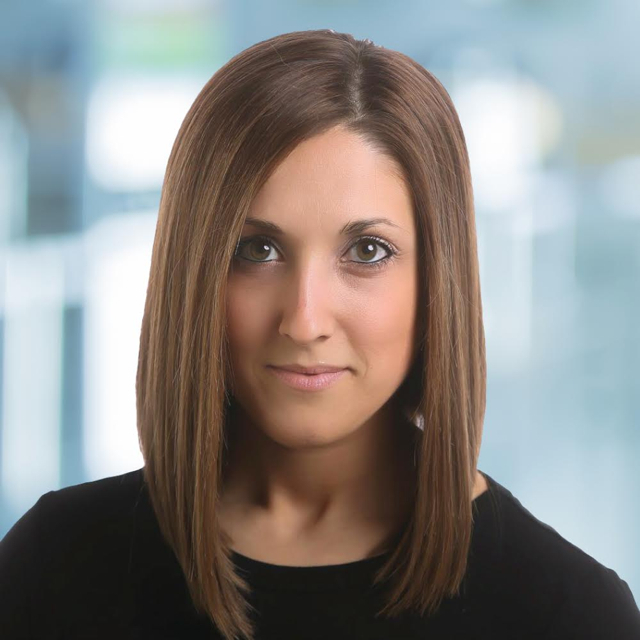 Dr. Domínguez-Bendala was recently featured among a dozen of the nation’s top stem cell scientists in the first “CELLebrity” Doctors calendar to benefit research in regenerative therapies. Josephine   Guzman, Sr. Director Physician Relations at Lenox Hill Hospital, located on Manhattan’s Upper East Side with a national reputation for outstanding patient care and innovative medical and surgical treatments joins eHealth Radio and the Diabetes, Health Care and Health News Channels to discuss their Diabetes Inititative within the Lation community. 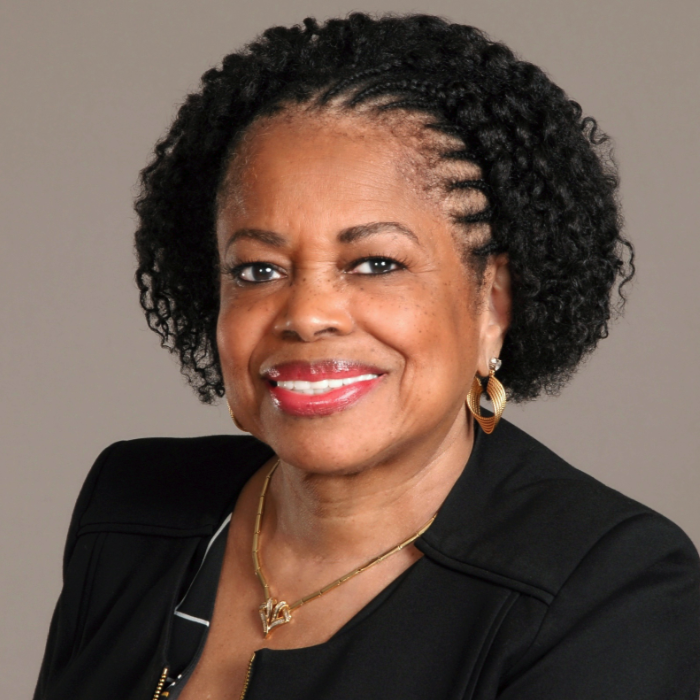 In addition to your role as Sr. Director, Physician Recruitment at Lenox Hill Hospital in New York, you act as Multicultural or Latino patient champion and are spearheading a population management initiative called Life YES, Diabetes NO! Tell us about that. Why is a campaign to educate and fight diabetes in the Latino Community important? What is unique about this campaign? What are some actions you are taking through this campaign? 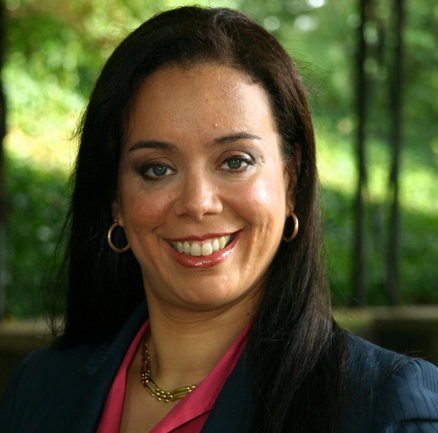 As Sr. Director of Physician Relations, Josie Guzman plays a critical role in attracting new physician talent to the institution and is the facilitator of information and resources between Northwell Health Lenox Hill Hospital, the internal medical team and the affiliated physicians located throughout the New York metropolitan area, ensuring that these physicians provide the highest quality care possible to their patients regardless of their location or ethnic or economic background. Josie’s business successes have been coupled with many personal successes including her deep commitment to the community in which she lives. She lives in the same neighborhood of her youth and is satisfied to know she has opened doors for others of her gender and nationality. You can follow the campaign and get updates on “¡Vida SI, Diabetes NO!” (Life YES, Diabetes NO!) on social media including Facebook, also on Twitter @VidaSIDiabetesNO and on Instagram under user name @vsidno. 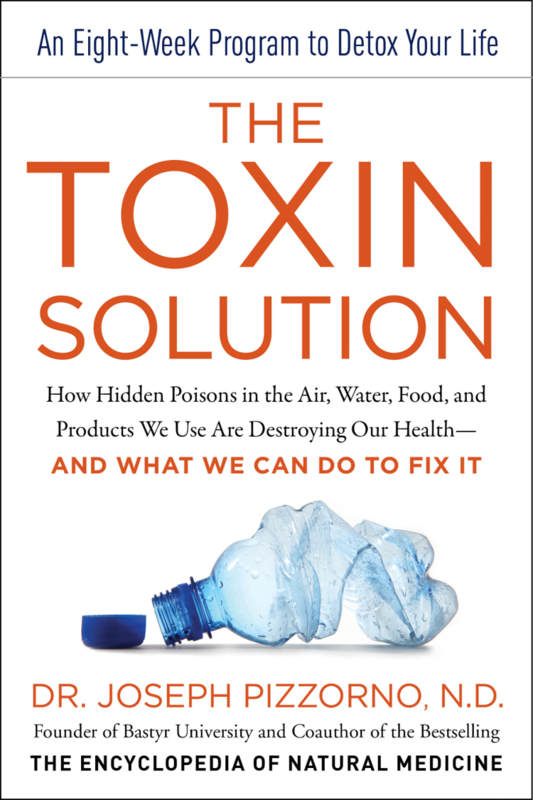 Dr. Joseph Pizzorno, the author of the new book called, The Toxin Solution, How Hidden Poisons in the Air, Water, Food, and Products We Use Are Destroying Our Health-And What We Can Do To Fix It joins eHealth Radio and the Health News & Nutrition Channels. Can you frame-up the Health Problem, as you see it, that most of us are faced with today and give us some statistics to provide us with a reference point to the past? Tell us what led you to start researching in the area of toxins and some commonalities that you started to see in your practice that led you into this area. So these aren't what most people think in terms of toxins. Are these everyday exposures that are creating the issue? What are some of the most common conditions that you've concluded are a result of this overload of toxins, and what are some of the reversals that you've witnessed by following the right protocol. You've provided a great program for someone to follow in your book, are there other resources that can help someone? 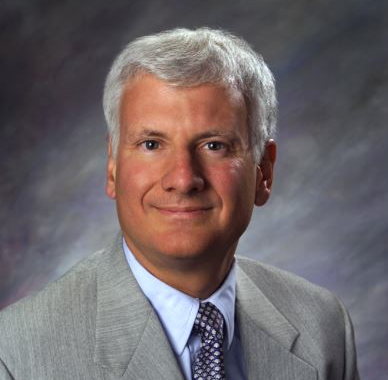 Dr. Joseph E. Pizzorno, Jr., is the current President of Salugenecists, Inc. and is the current Chief Medical Director for Village Green Apothecary and iThrivePH. 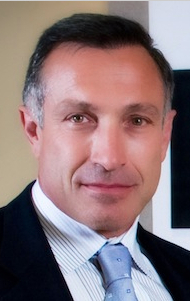 Dr. Pizzorno is one of the world's leading authorities on science-based natural medicine. Dr. Pizzorno, is the founding president of Bastyr University, which became the first fully accredited, multidisciplinary university of natural medicine. He's a best-selling author of The Encyclopedia of Natural Medicine, selling over 2.5M copies around the world. His recent accomplishments include the creation of a science-based, on-line smart tool for health, called IQYOU. By integrating over 30,000 medical studies, 6,000 prescription data, lifestyle data, government toxin data, DNA data, over 300 lab tests, it's the first tool of it's kind to provide real wellness solutions to the masses. This health tool provides a quick risk assessment for consumers and the research and quick recommendations to maximize their health potential: www.iqyouhealth.com . Dr. Pizzorno's ground-breaking book, The Toxin Solution, is being revered by leaders in the health community as a must-read for anyone focuses on their health, and one of the most significant books on health this century. His easy-to-follow process will help millions of people to take back their health and to reverse conditions that they once thought were irreparable. The Toxin Solution has been integrated into IQYOU to provide a personalized approach to an individuals health. Dr. Scott Cunneen, Director of Metabolic and Bariatric Surgery at Cedars-Sinai Medical Center in Los Angeles, and author of a new book just published by the American Diabetes Association called 21 Things You Need to Know About Diabetes & Weight Loss Surgery again joins eHealth Radio and the Diabetes & Weight Management Channels. We talked with you a few years ago when your first book on weight loss surgery was published. What’s different in this new book? So does weight loss surgery actually provide a cure for diabetes? With more than 200,000 weight loss surgical procedures performed every year in this country, wouldn’t you think the number of people with diabetes would be going down instead of up? Which weight loss procedures work the best on diabetes? How would you suggest people start finding out if weight loss surgery is right for them, whether or not they have diabetes? 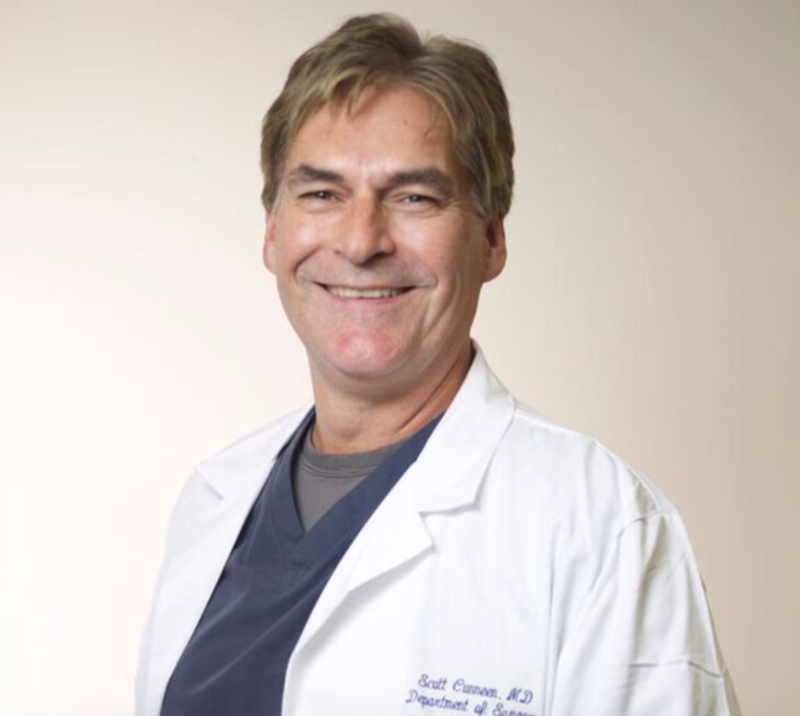 Scott A. Cunneen, MD, FACS, FASMBS, is Director of Metabolic and Bariatric Surgery at Cedars-Sinai Medical Center in Los Angeles. A graduate of the University of Notre Dame, he hold a master's degree in physiology from Georgetown University and a master's degree in human nutrition from the Columbia University College of Physicians and Surgeons. He earned his medical degree from Georgetown University. 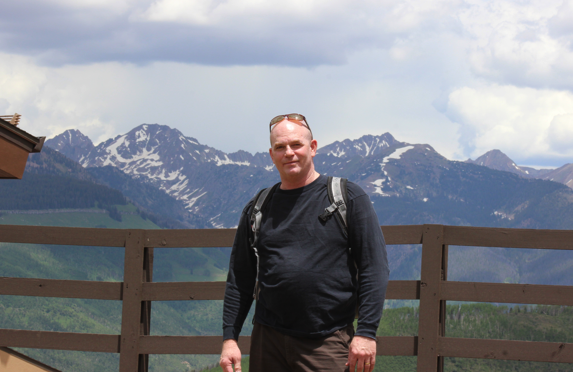 A Fellow of the American Society of Metabolic & Bariatric Surgeons, Dr. Cunneen also serves on the editorial advisory board of DiabeticLifestyle.com and EndocrineWeb.com, and is often called upon to teach laparoscopic procedures throughout the U.S. and abroad. 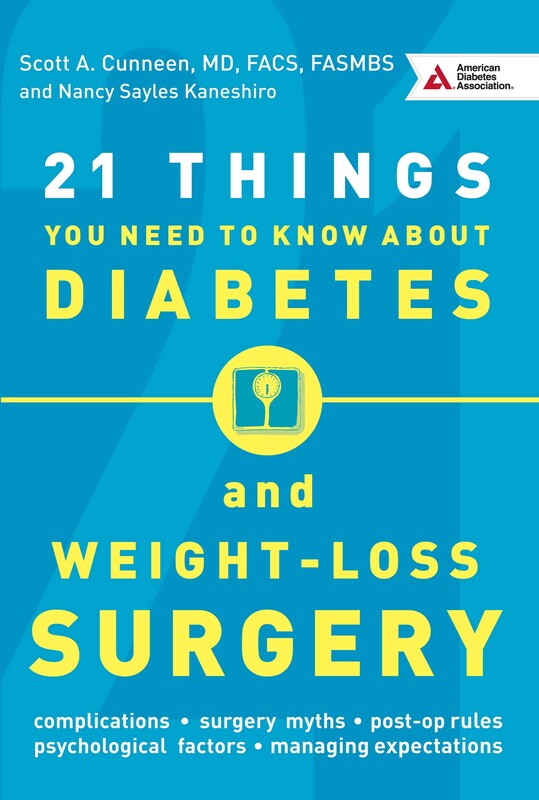 He is the author of 21 Things You Need to Know About Diabetes & Weight Loss Surgery, published by the American Diabetes Association.